February 27th, 2017 | Categories: For Sale By Owner, Guides, and Uncategorized. 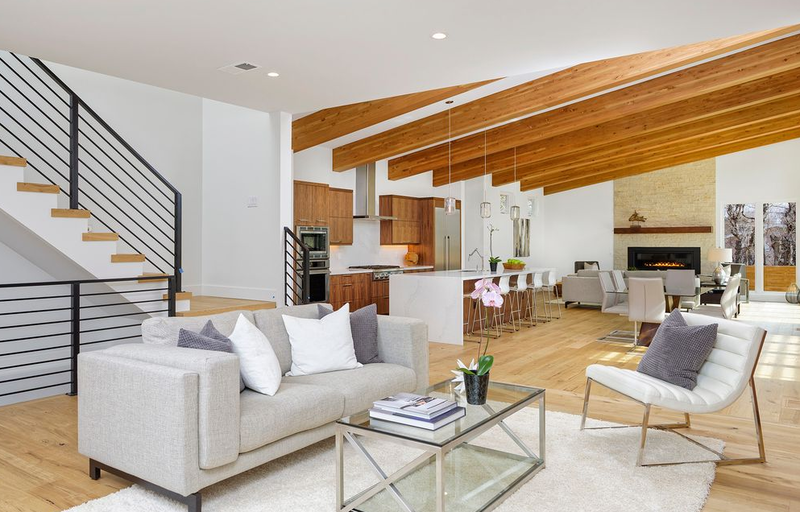 Tags: For Sale By Owner, FSBO, home selling, home staging, home staging atlanta, Home staging denver, home staging miami, home staging seattle, real estate, and Spring. Planning a spring home sale? Spring is the busiest time for real estate, after all – that includes for For Sale By Owner (FSBO) home-sellers. When you’re going it alone, having a few months to prepare your home staging and real estate to-do lists can make the FSBO home-selling process a smooth and effortless experience. 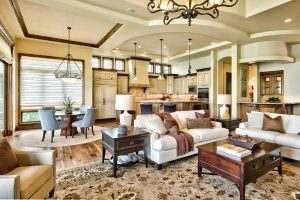 If you spend time right now preparing your home for the spring home-selling season by brushing up on this year’s real estate trends and getting a head start on your home improvements, you’ll find yourself ready to sell once buyers come around. 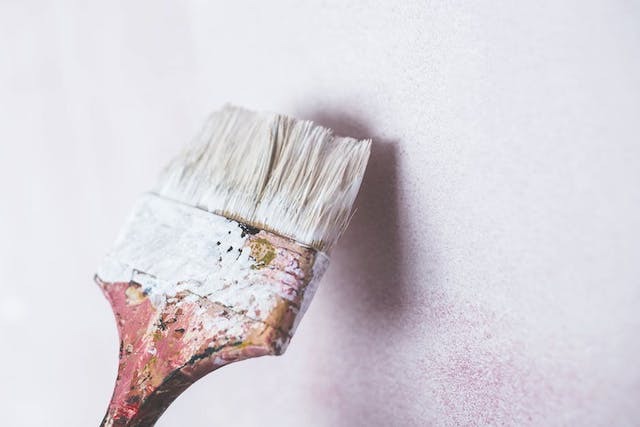 From small home improvements to knowing what features entice offers, to being on trend with your home’s styling, here are some helpful tips to get you and your home ready for a spring sale when selling FSBO. First, having a well organized and clutter free home is essential to creating a great space for potential buyers. 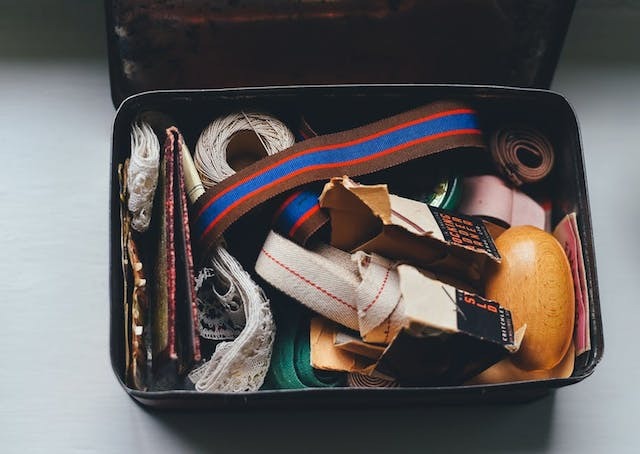 Let’s face it, you’re going to have to pack them away eventually for your move – doing it in stages just makes the packing process that much easier. 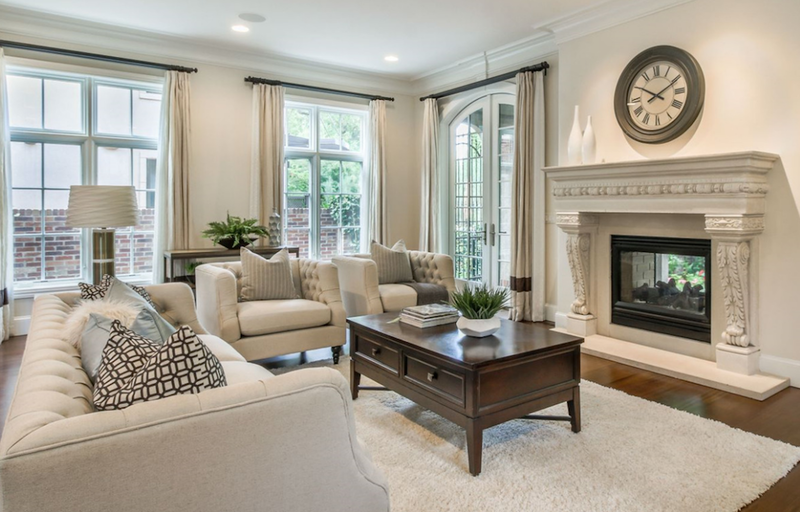 Decluttering your home in advance to set the stage for home staging is a win-win. Start with a small purge – divide goods into a “giveaway” and “packaway” piles. Donate the giveaway to Goodwill and keep the packaway pile boxed up in the garage, your outdoor storage shed, or at a friend or relative’s place if space is an issue. Also, Craigslisting non-essential furniture items can be key at this juncture, as well. Creating not just visual space, but actual space, creates an environment for more effective home staging. Larger, cleaner spaces and closets are inviting to buyers. Take steps now to create an environment in which buyers will feel more at home. In addition to decluttering and organizing, make small home improvements so that your home will look and feel fresh. Buyers will notice the very things that you may often overlook on a day-to-day basis. Remember that cabinet that doesn’t close all the way, the leaky faucet, light bulb that’s out in your chandelier? Start by assessing the condition of potential cosmetic improvements like bathroom caulking, door knobs, light fixtures or light switches. Small upgrades in these areas can help create that new and clean feeling for buyers. Paint can also be a crucial part of updating the feel of your home. A quick coat of paint in the trendiest colors in the high traffic areas can make a room feel fresh. Make a landscaping plan to freshen up your curb appeal. Create a pinterest board of your ideal plants and flowers.Compare pricing. Conduct yard cleanup. Make sure you’re ready to go once the temperatures outside are right. Get a jump on staging a house with a free home staging quote right now. 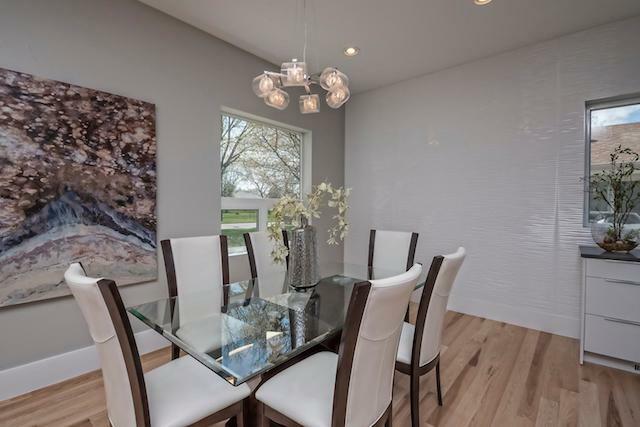 White Orchid Interiors makes it easy for FSBO home-sellers by providing free, home staging costs for the top home staging companies in your area. 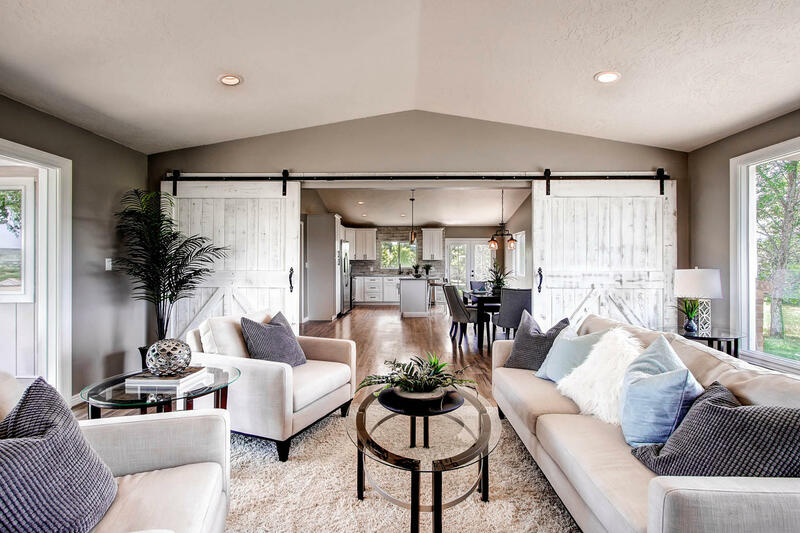 From home staging in Denver, to Atlanta, Seattle, or Miami, White Orchid Interiors’ experienced marketing and home staging experts will help you prepare your home for sale. It’s also never too early to research the real estate market in your neighborhood. Tour nearby open houses to compare design trends, talk to area buyers, and assess your home’s value in contrast. Researching early means you’ll know exactly how to price your home, who your target buyer is, and how to reach them. In conclusion, if you’re looking to sell your home this spring it’s never too early to start planning. Know what your goals are and spend the time to create a well thought out plan so you can effortlessly stroll into spring ready to sell your home for top dollar.